Sixteen-year-old Charlotte has only ever known the stultifying world of her grandfather’s vicarage. But all that changes when her grandfather decides she must marry a man she despises. Vowing to escape, Charlotte joins her brother on a climbing trip in the Swiss Alps – and soon she is discovering a brand new life beyond her greatest imaginings. As she and her new friends become intricately bound to one another, they confront class divisions, passionate loves and dangerous adventures. Amid the dramatic snowy landscape of the Alpine peaks, they must embrace the challenges – and secret loves – of their hidden lives. 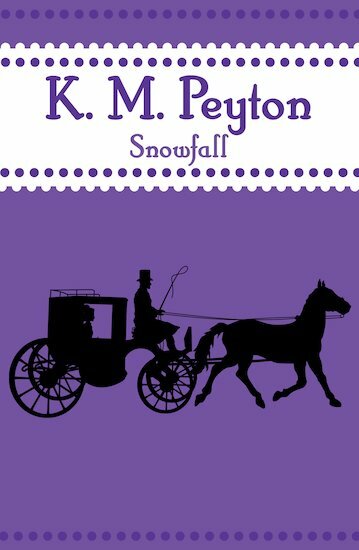 A sweeping story of adventure and romance in Victorian England, from the author of Flambards.